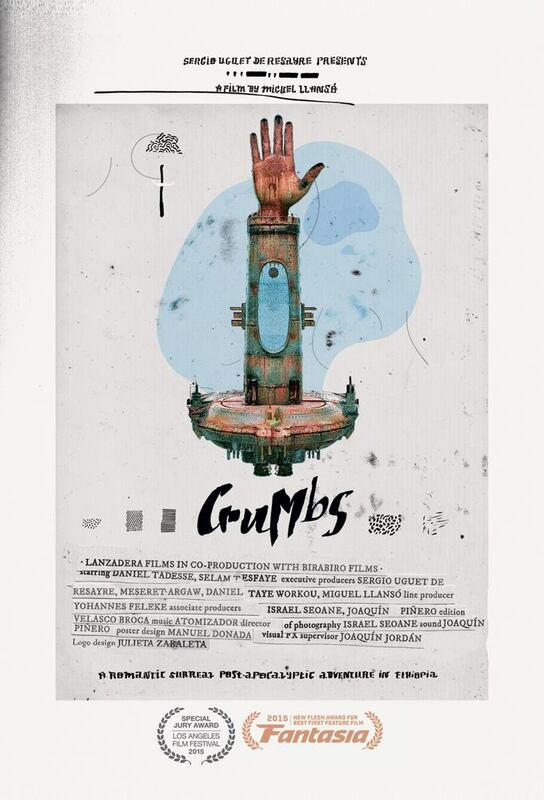 Radio Afrique & Echo Park Film Center host a special limited engagement Los Angeles screening of the recently acclaimed film “Crumbs” (2015). 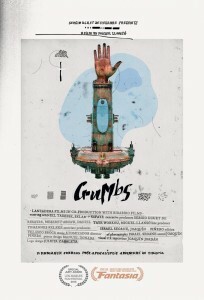 Set against the background of spectacular post-apocalyptic Ethiopian landscapes, where the film finds a scrap collector, Gagano (played by the charismatic Daniel Tadesse). Alternately gripped by daydreams and constant fears, the diminutive Gagano has had enough of collecting the priceless crumbs of decayed civilization, including the most valuable: merchandise from Michael Jackson and Michael Jordan. When a spaceship that has been hovering high in the sky for years starts showing signs of activity, Gagano has to overcome his fears – as well as a witch, Santa Claus and second-generation Nazis — to discover things aren’t quite the way he thought. This will be the only Los Angeles screening of the film.